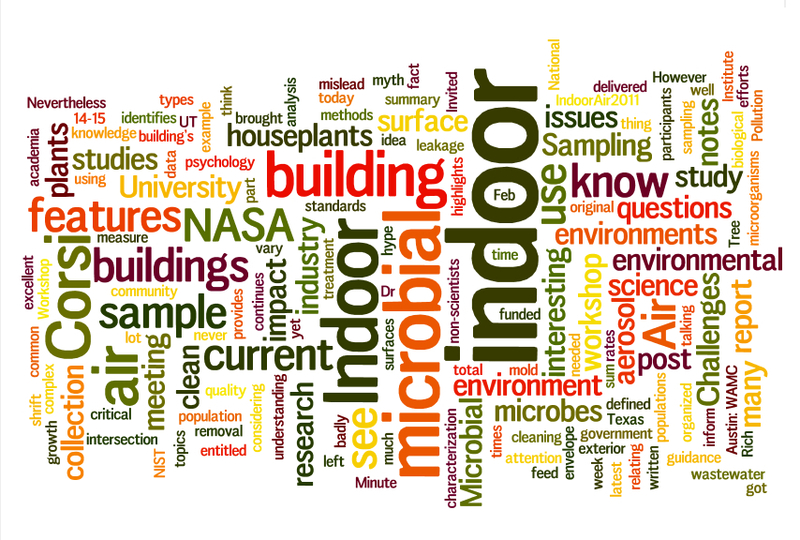 microBEnet blog tag cloud via Wordle (I love Wordle) – microBEnet: the microbiology of the Built Environment network. I really love Wordle and Tag Clouds. Here is one for the microBEnet blog. For the original version at Wordle see here.